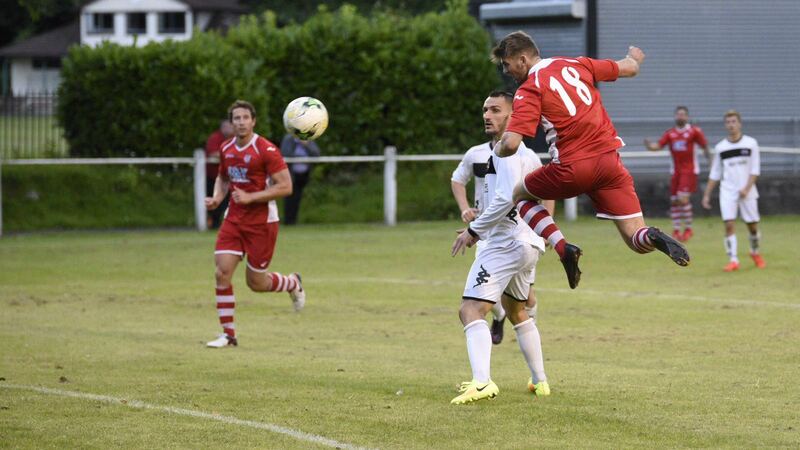 Ton Pentre were defeated for the first time in pre-season after losing 2-1 at Pontypridd Town but Lee Phillips will be pleased with the way the Bulldogs controlled possession and the amount of chances that they created. Attentions however, will now fully be on the 2016/17 curtain raiser against Penybont at Ynys Park on Saturday, 13 August at 2.30pm. In this match it was a decent performance for the Bulldogs who commanded the game with the flow of their passing and intricate link-up play but Pontypridd took their goalscoring chances while Ton Pentre suffered “one of those nights” where the ball just wouldn’t go in for them. Thomas Davies, playing as a makeshift striker as he will miss the opening three games of the season through suspension, scored the Bulldogs only goal five minutes from time. Pontypridd had taken the lead after the Bulldogs scored an own goal and the home team added a second through James Hill on 57 minutes against the run of play, just after manager Phillips had made multiple changes. The result could have been so different had Leon Jacka converted his 35th minute penalty kick after being brought down by the Pontypridd goalkeeper but he was denied by a fine save to retain the home team’s lead. 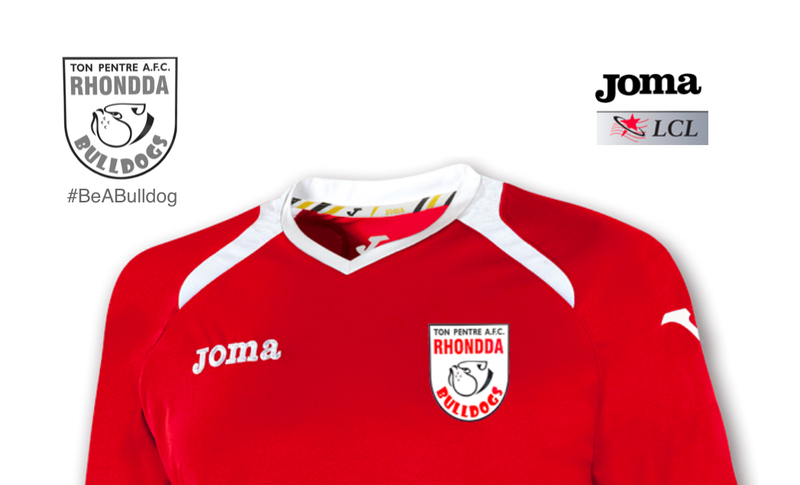 Despite the defeat, the Bulldogs management team will take plenty of positives from the match and can now look forward to the first game of the 2016/17 Welsh League Division 1 season on Saturday at Ynys Park against Penybont.